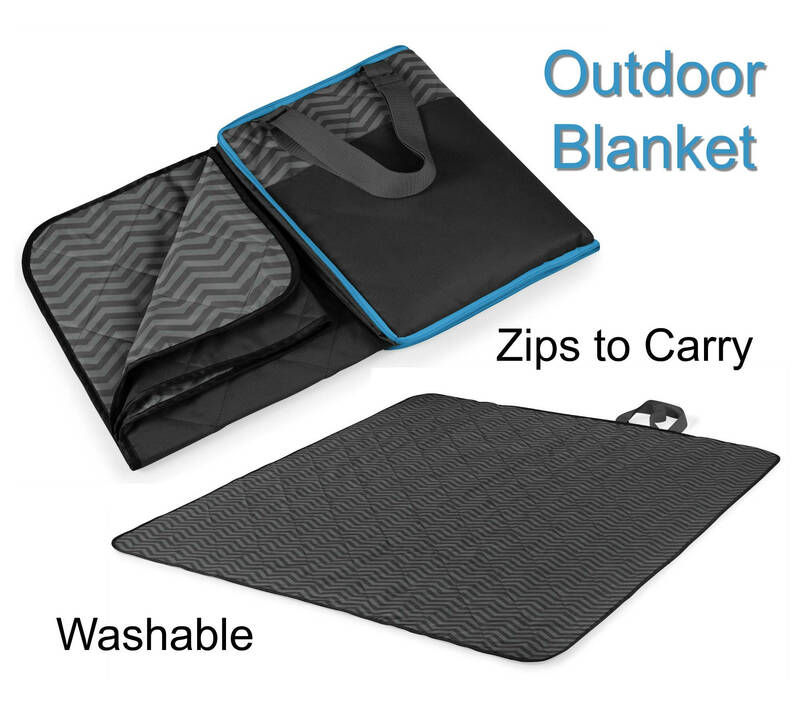 The Waves Blanket is an outdoor blanket that zips into a convenient carry tote. 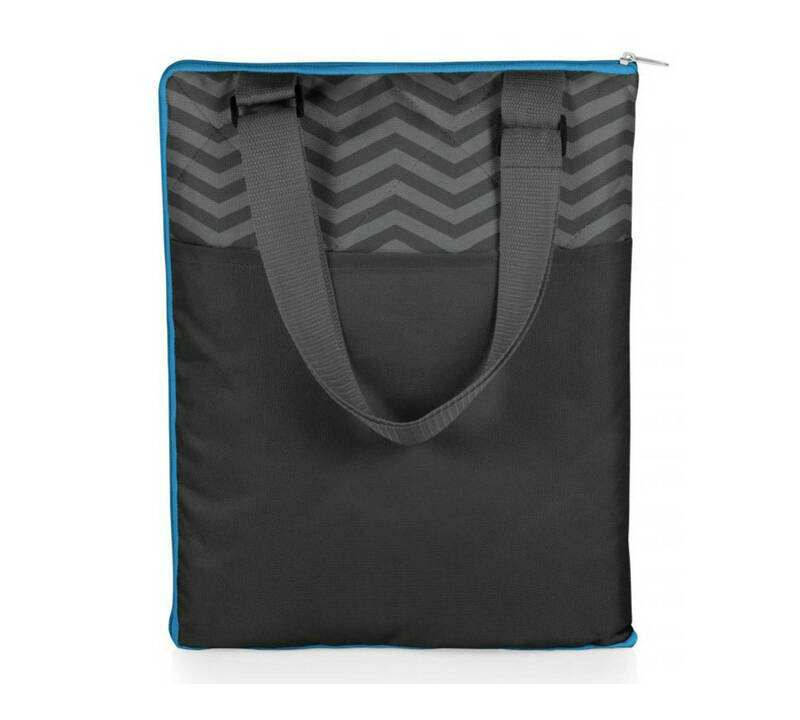 It has an adjustable carry strap and an extra-large pocket on the front of the tote. The exterior/underside of the tote/blanket is solid dark gray while the inside/topside has a fun and playful pattern that you haven’t seen on an outdoor blanket. Add the fact that it’s machine washable and dryable, and we’re pretty sure you’re going to love this blanket! 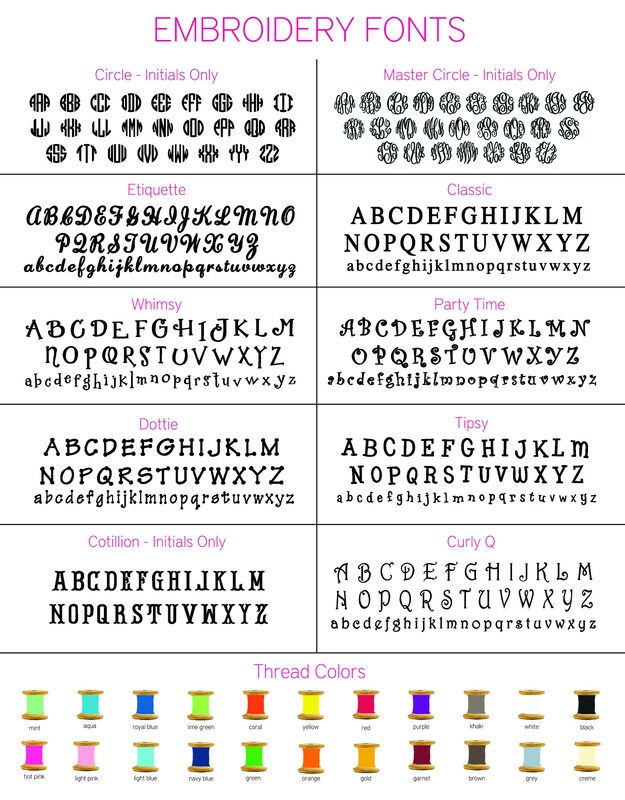 Your monogram is included so be sure to let me know how you'd like it personalized.